Wonderful Whipped Coconut Milk Cream - Vegans Eat What? Vegans Eat What? 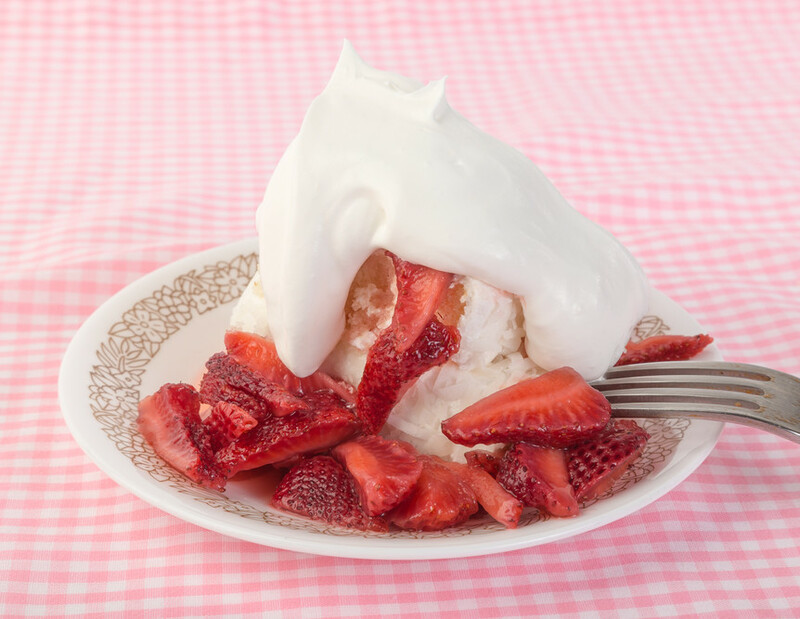 Use this dairy free whipped topping on fruit, pies, hot beverages or anywhere you would use dairy whipped cream. Place can of coconut milk in the refrigerator overnight or in the freezer for about 1 hour prior to using. Do not shake or turn the can upside down! Open the can carefully and spoon out the top layer of congealed opaque white coconut that has gathered at the top of the can. Add the ¼ cup of powdered sugar and flavoring of your choice to the mixing bowl and beat with a hand mixer or electric mixer. 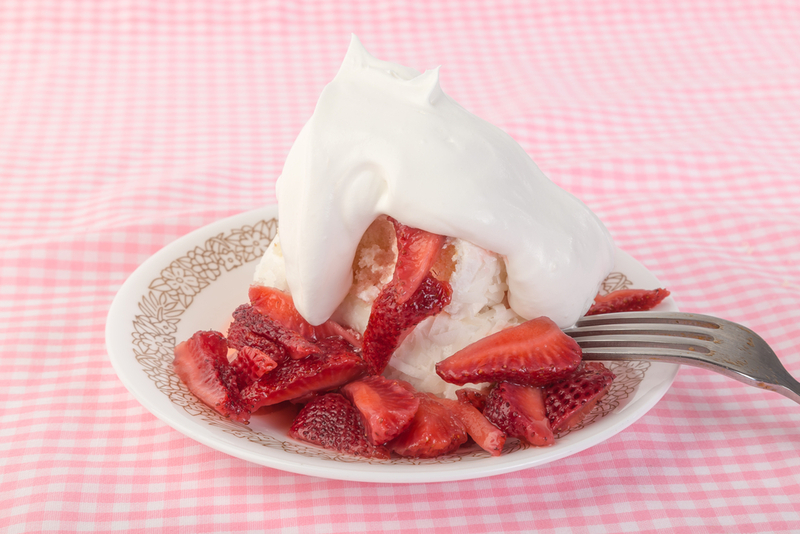 When the consistency is that of whipped cream and holds peaks, it is ready to use! A great recipe from Bonnie Kaape. Bonnie bets you can't help but lick the beaters and bowl!